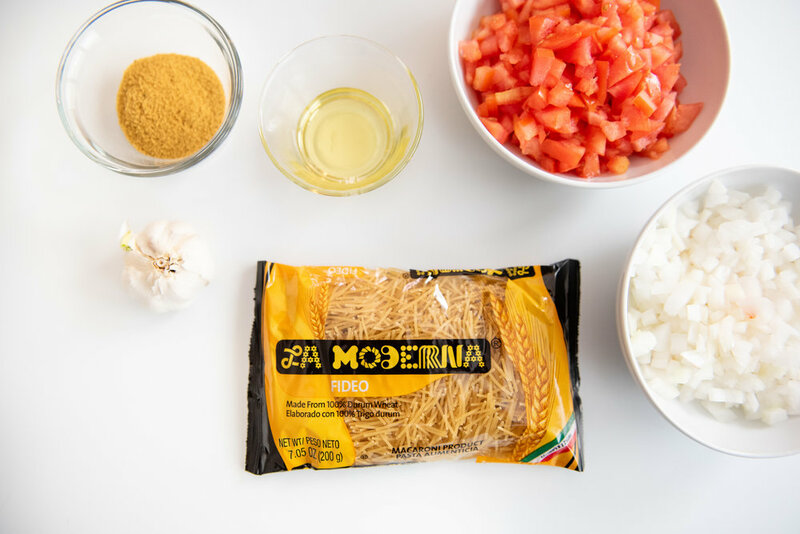 They say that molletes are like a grilled cheese or like toast. A super quick under 5 minute snack to prepare when you're in a hurry, or when the kids come home and seem to have never eaten a day in their life. 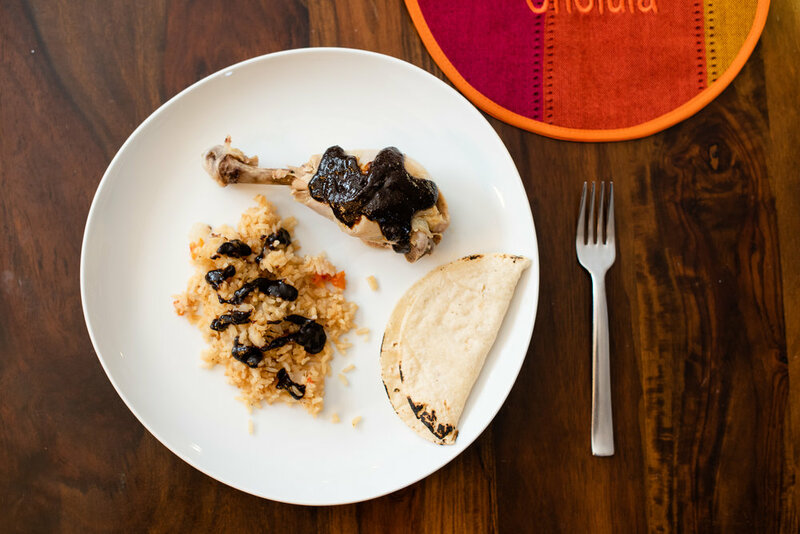 Beans: It's usually made with pinto beans, but we like black beans in our house. Cheese: You can use queso fresco or shredded chihuahua cheese. 1. Warm up beans. Once hot, mash. 2. Slice the bolillo in half long-ways. 4. Put a layer of beans on the bread. 5. Add the cheese & let melt for a minute or so. 6. Layer on your toppings! I first had molletes in San Miguel de Allende in 2017. I was naive and ordered what said "Molletes - Mexican toast" I thought it was a toasted piece of bread with some jelly and cream. What came out was this amazingness! I was so full after eating it. 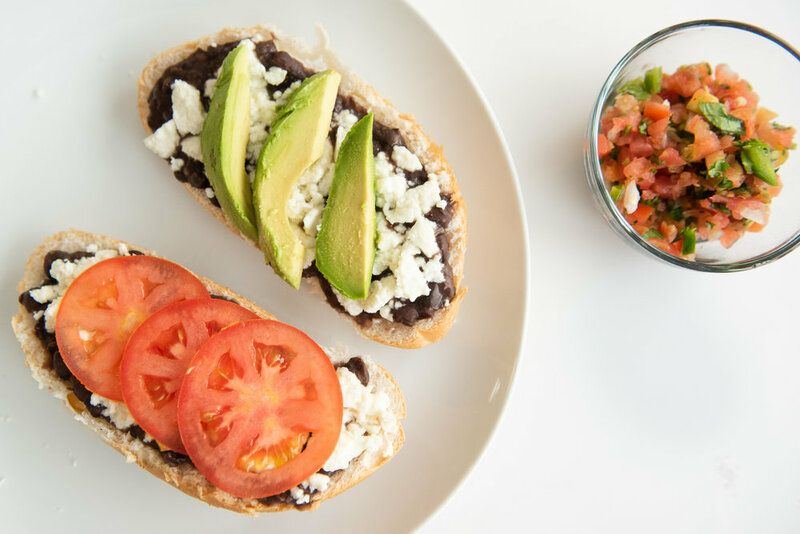 This little meal is so versatile, you can eat it for breakfast, lunch, or snack. My mom said she even had it with steak...but in my opinion you're getting into torta territory when you start adding a protein. Neadless to say, it was a hit. A huge hit. My mother-in-law really likes cilantro, and she will still ask me 10 years later to make some. I used my grandfather's recipe, and I'm sharing it with you. It's simple, easy, and so tasty. So rather than buying some from the store, (please don't do that) take 10 minutes to make it fresh. 1. Dice tomatoes, onions, cilantro, and garlic. Set aside. 2. 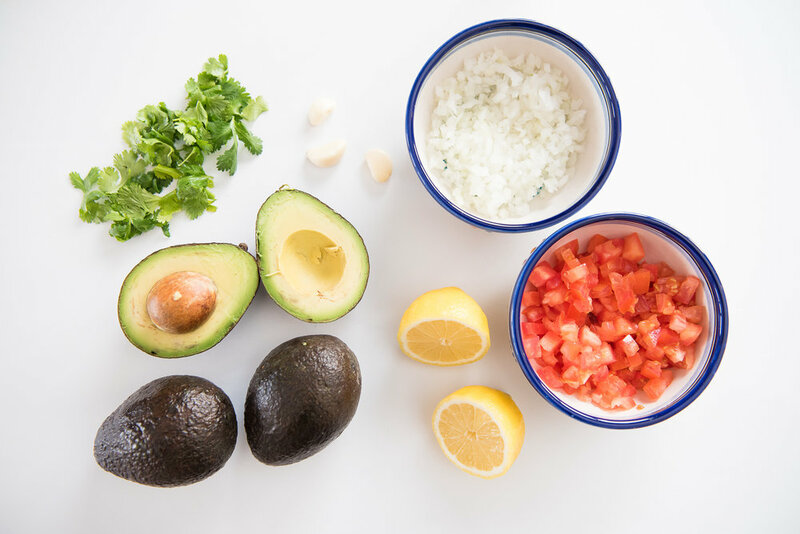 In a large bowl, cut and scoop out the avocados. 4. Mix in tomatoes, onions, cilantro, and garlic. 5. Add 1/4 teaspoon of salt. More to taste if needed. 6. Add the juice of 1/2 lemon (this preserves it and will help it stay fresh). 7. Transfer to a serving bowl, garnish with tomatoes and cilantro. For the longest time my grandfather would make this for every family hangout. A while ago he passed the recipe down to his kids, and my mom helped me figure out how to make it just like he did. And I impressed my in-laws enough to let their son marry me. Hehe. Win-win for everyone.